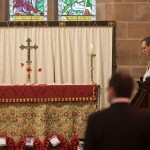 Presently, worship is offered at 11:30 am every Sunday and is followed by refreshments. Activities for children are provided in an area set aside for children and toddlers in the nave of the church. 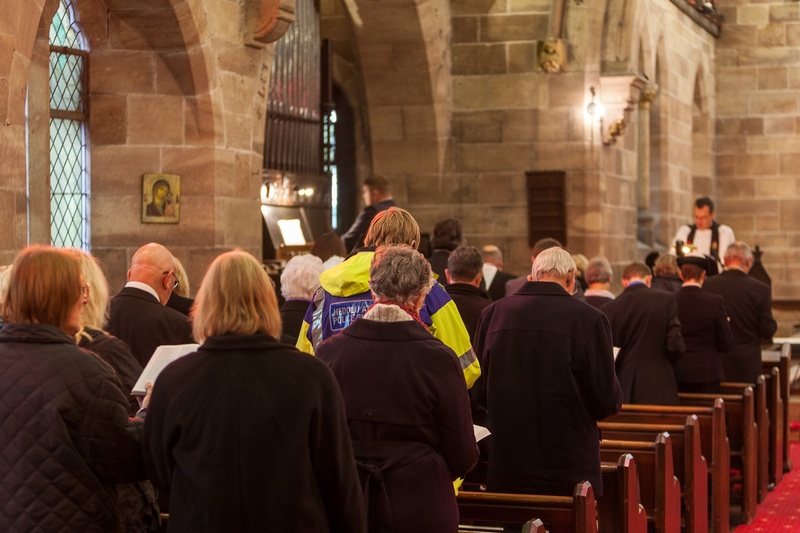 1) a traditional Sung Eucharist taken by the Vicar, with readings set for the day from the Church in Wales lectionary, a sermon and hymns. 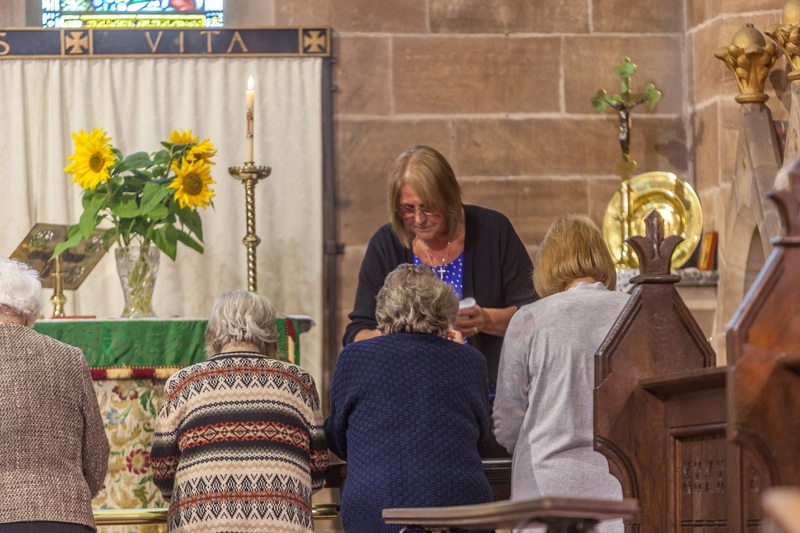 2) an informal Morning Prayer service with hymns which often offers a chance for discussion and reflection based on a bible reading or something topical relating to our faith. Mrs Ann Hughes is our Lay Worship Leader and often leads this worship. 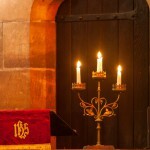 We are hoping to add different styles of services in due course perhaps using Taizé and Iona resourses. Please check the Facebook wall and Events page for details of special services coming up.